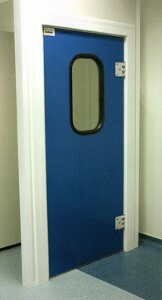 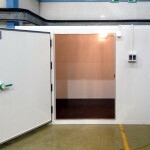 Quality insulated doors offer trouble free installation into sandwich panels for cold rooms or refrigeration room applications. 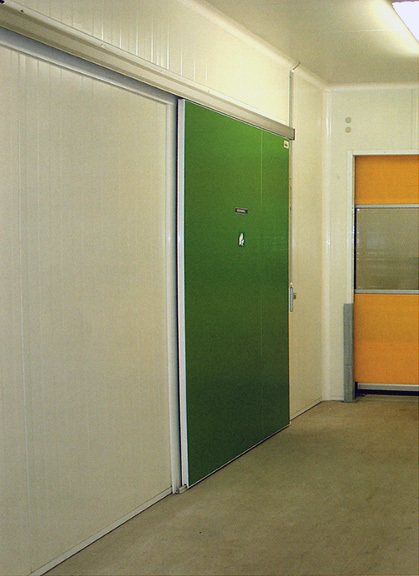 We offer a range of standard insulated door sizes but we are also happy to custom make insulated doors for special applications in order to meet a client’s exact needs. Please feel free to contact us with details of your door requirements and we will be happy to offer a no-obligation quotation.